Here at BRO, we aim to provide timely and accurate Missoula-area fishing reports to maximize your time on the water. 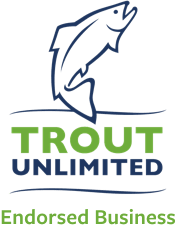 Our written fishing reports utilize our "trout rating" system - identified by our 1 to 5 trout icon rating. 1 trout is a river you may not want to visit this week and 5 trout should definitely be on your radar. 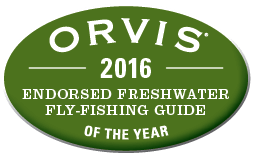 Thanks for choosing us as your fly fishing authority!